The Plainsmen get back to games that really matter after falling in a non-league game against Union. 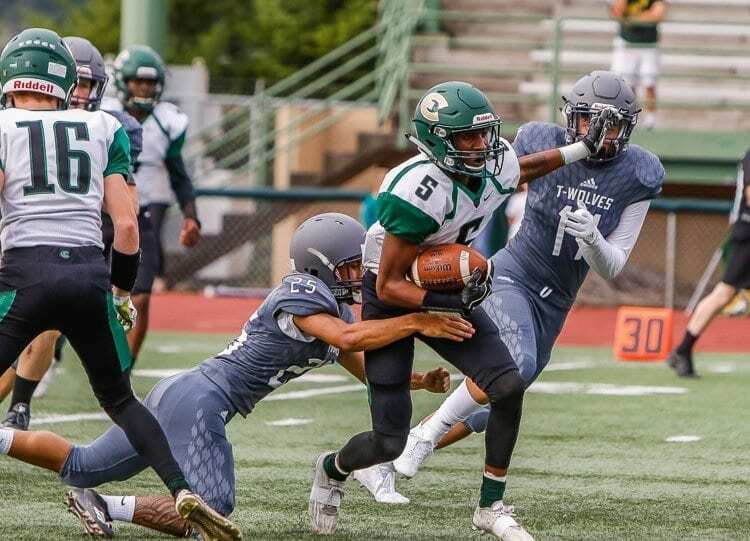 Zyell Griffin got Evergreen its points last week with an 88-yard kickoff return. Obviously there was some good blocking here. Long returns rarely happen without good blocking. But what stood out to me was that the hole that Griffin took was small. He had to “squeeze” himself into that spot, then get through that area, and he was off to the end zone. It takes a lot of courage and faith to run into a small hole. Often times, those holes get swallowed up quick by the coverage team. In this case, no defender got past the blocking, and Griffin’s faith in his teammates was rewarded with a long TD. OK, there weren’t many for Evergreen in this one. But Evergreen did force and three-and-out on the first possession of the second half. On the first-down play, Jacob Tillman ran down the ball carrier. Tillman did not get the tackle, but he caused the loss of a yard on the play when he turned the ball carrier into the grasp of Alex Rodriguez. There was a similar result on second down. This time, Tillman chased the ball carrier from the other side, caught the ball carrier and brought him down with the help of Alex Alexander for a short gain. Next play, the Evergreen defense swarmed over a short pass and tackled the receiver well short of the line to gain. Now it’s time for the Plainsmen to get back into league play. They have a huge one Friday against Kelso. Both teams are 2-1 in league play. 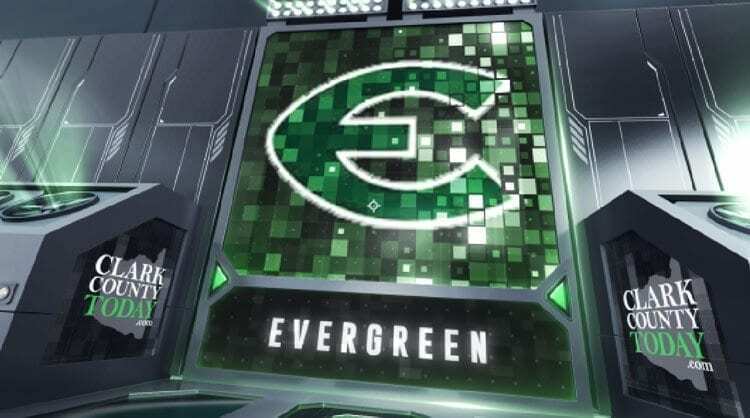 Evergreen is looking to win one or both of the next two games in order to avoid a three-way tie for third place. That happened last year with Evergreen, Prairie, and Hudson’s Bay, and if there are no “surprises” in the final two weeks, those three just might have to have another tiebreaker. MVP on offense: Well, in this case, special teams,’’ Hyde said. “Zyell Griffin for his 88-yard kickoff return for touchdown. MVP on defense: Alex Alexander for his 10 tackles, 7 unassisted, with two for loss.